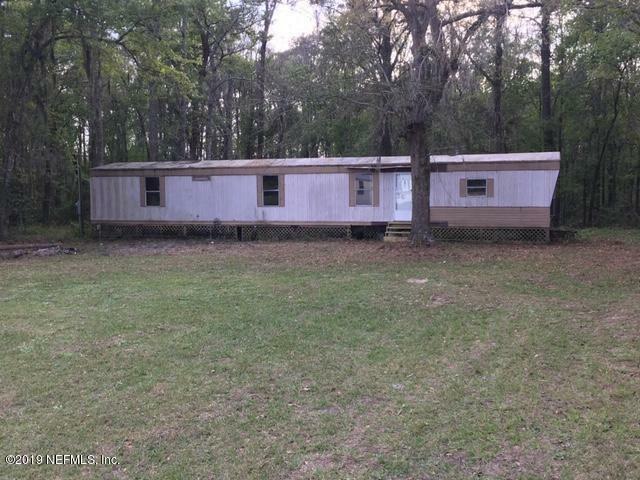 Two acres with well, septic, power and a 1985 SW Mobile Home. Can be used as a rental or sell the SW and put in a new Mobile Home. Make an offer! At this price there's many options. The easement/driveway to the home, runs along the right side of the front property. 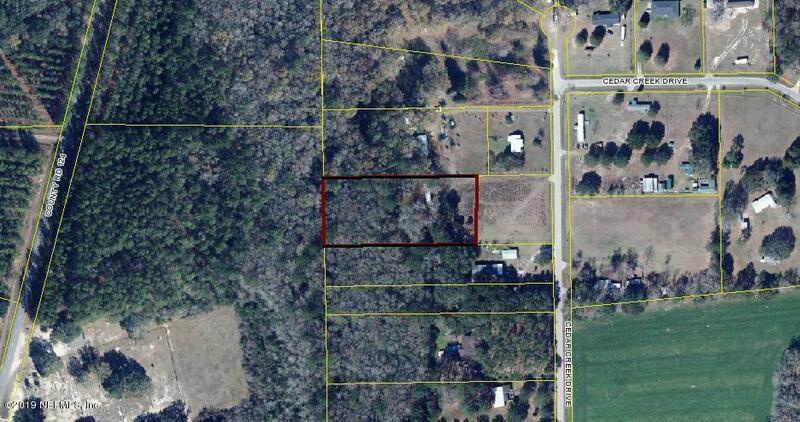 The DW on one acre closest to the paved road, (MLS # 961961) is also available at a list price of less than $95K. (CHECK IT OUT!) Make an offer on both and use one as a rental income or for a family member. Lots of possibilities!